You are here: Home / Articles / Video Library / Practice Areas / Car and Truck Accidents / Will a Party Bus Keep You Safe? Party buses may seem like a safe alternative to drinking and driving. However, they present an entirely new set of dangers. Several operators fail to meet basic safety requirements. Lots of vehicles are unsafe, and many drivers are inexperienced or even unlicensed. 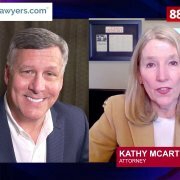 Chicago attorney David Neiman, of Baizer Kolar Neiman P.C., explains what you need to do to make sure you’re renting a safe party bus. Contact attorney Neiman now by calling 888-592-5071. 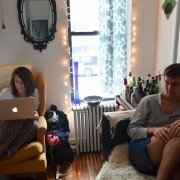 I’m Rob Rosenthal with AskTheLawyers.com, and this is Ask The Lawyers. With authorities cracking down on drunk driving these days… the popularity of party buses has risen. More and more these party buses are being used by bachelor/bachelorette parties, grads, weddings, and pretty much anyone who wants to be able to have fun without having to worry about getting behind the wheel. Recently a man in Illinois died after he fell out of a party bus, and into the road, where he was struck by another vehicle. There was a similar death to a party bus rider a couple of years ago in Los Angeles and one just this year in North Carolina. Often times the party bus companies are not adequately insured and have very little government regulation. So, before you put your life or the lives of your guests at risk, ask the bus company if they have commercial insurance as required by law, and find out how they qualify their drivers. Lives could depend on it. 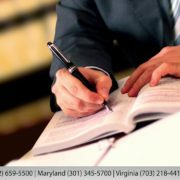 If you’re ready to contact a lawyer, go to AskTheLawyers.com. 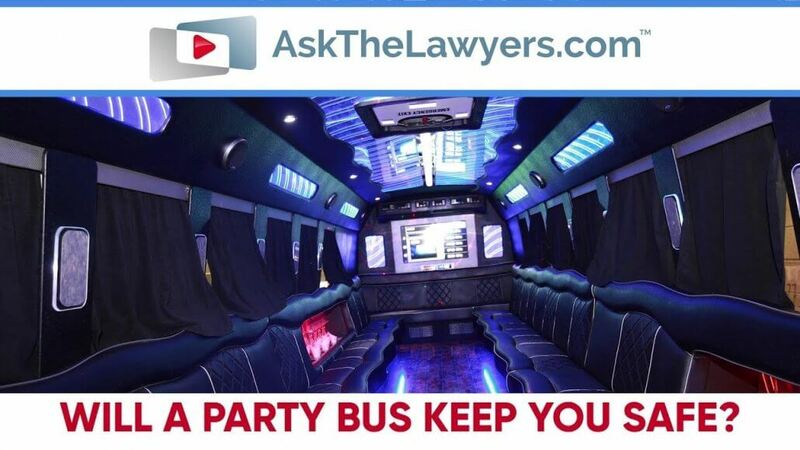 https://cdn.askthelawyers.com/wp-content/uploads/2018/11/14130559/will-a-party-bus-keep-you-safe.jpg 720 1280 David Neiman https://www.askthelawyers.com/wp-content/uploads/2018/05/Asset-2-300x40.png David Neiman2018-11-14 12:50:422018-11-27 17:25:37Will a Party Bus Keep You Safe? Will Pennsylvania Help Survivors of Childhood Sexual Abuse? 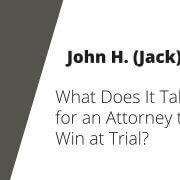 Should Injured Elderly Seek Specialized Representation?